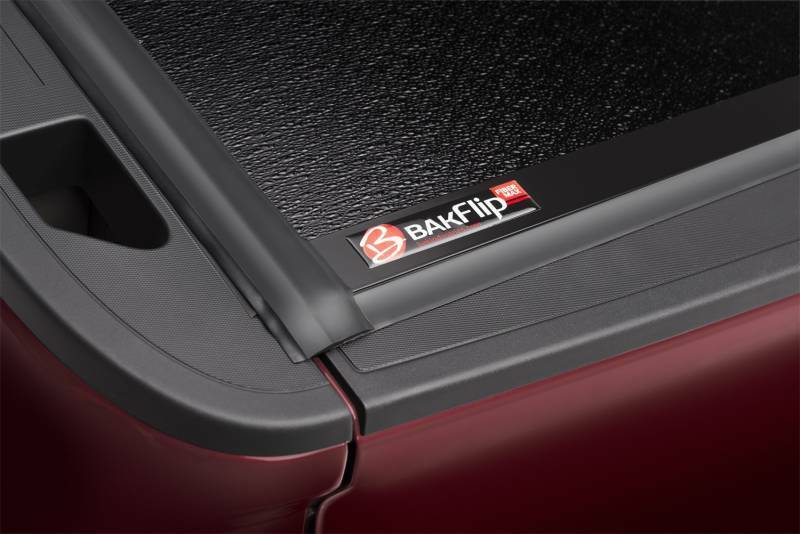 The BAKFlip FiberMax is an easy-to-use, dependable cover that is built to last. 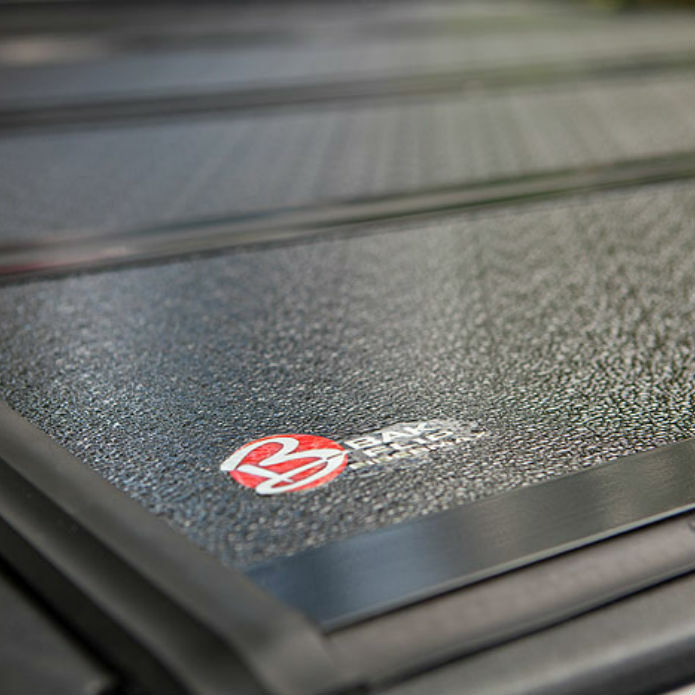 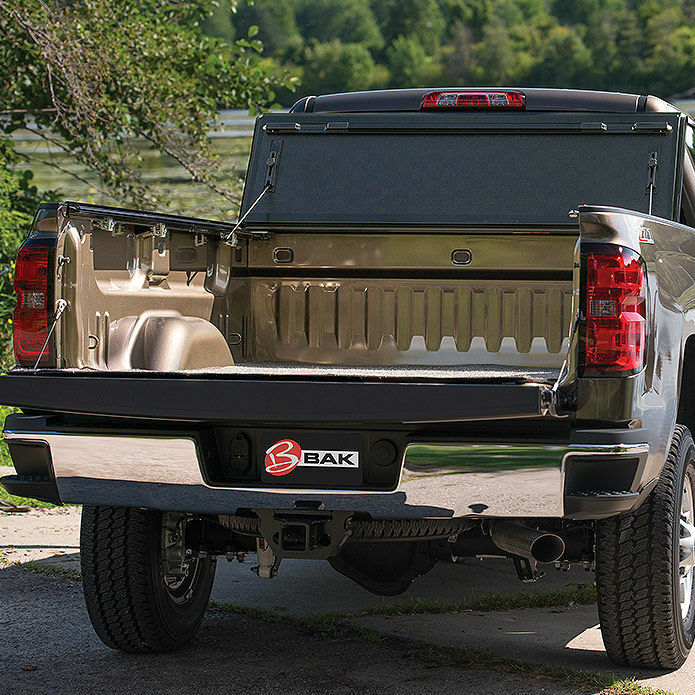 The FRP (Fiberglass Reinforced Polymer) surface of the BAKFlip Fibermax provides dent, scuff, and ding resistance, and makes the cover cooler to the touch on hot days. 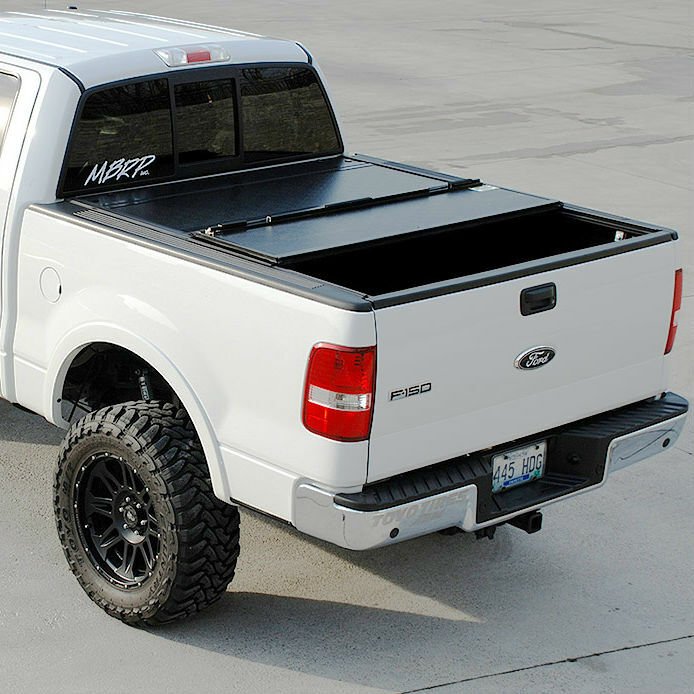 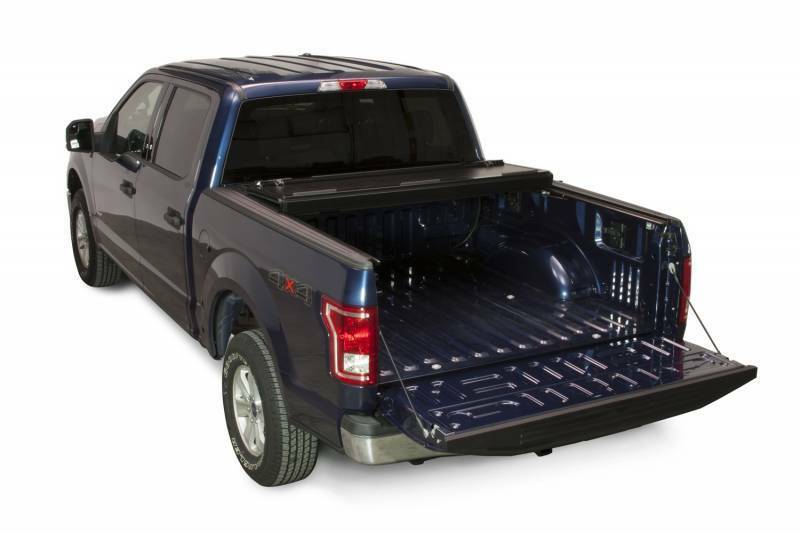 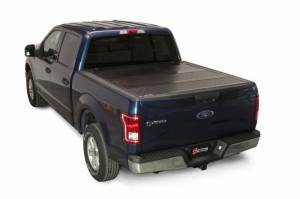 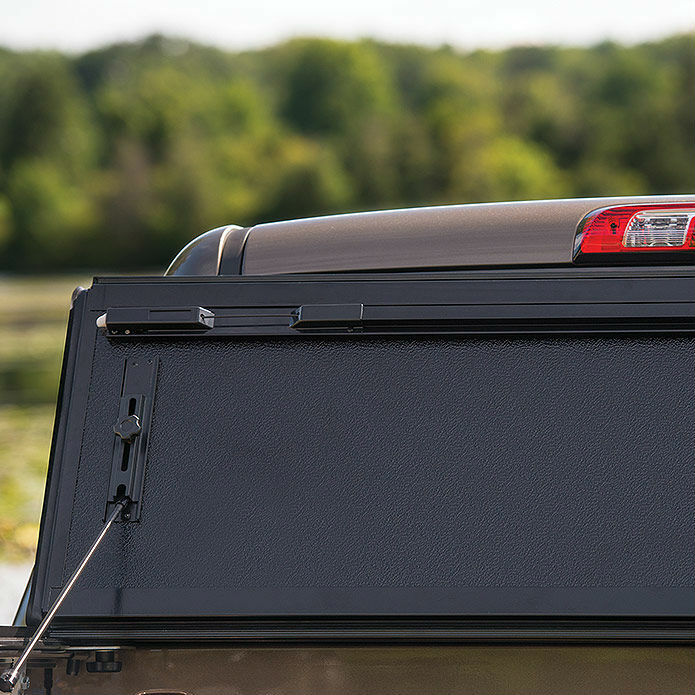 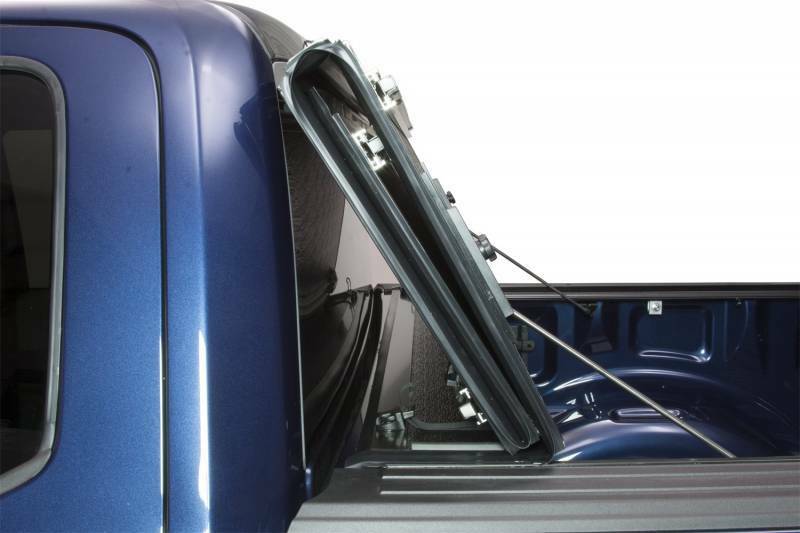 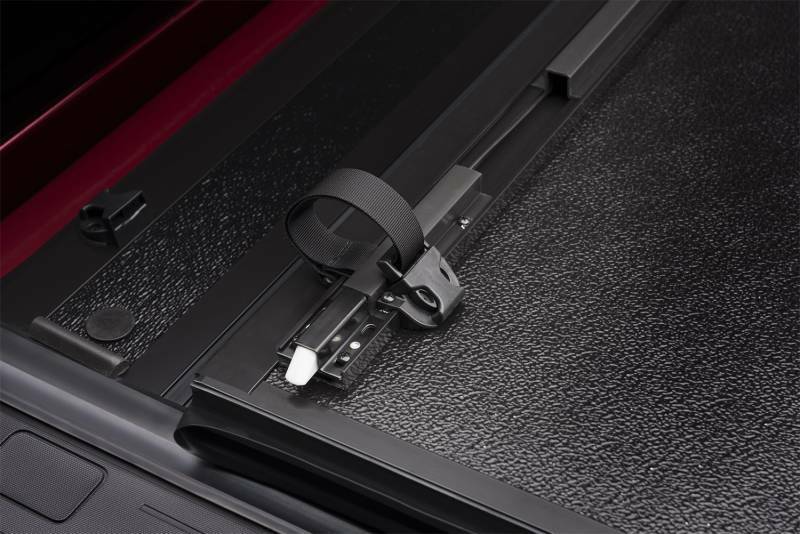 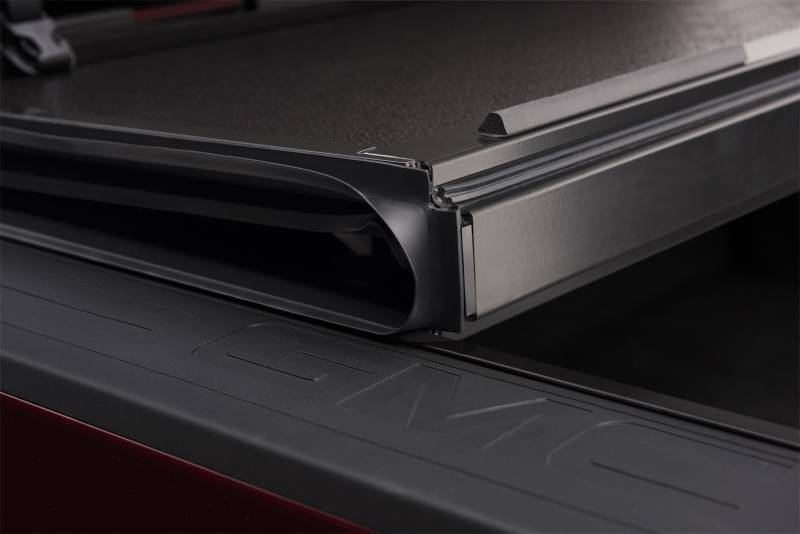 When folded in the upright position, the BAKFlip Fibermax rests on rubber bumpers to protect the truck while providing 3rd brake light visibility(short and standard beds only). 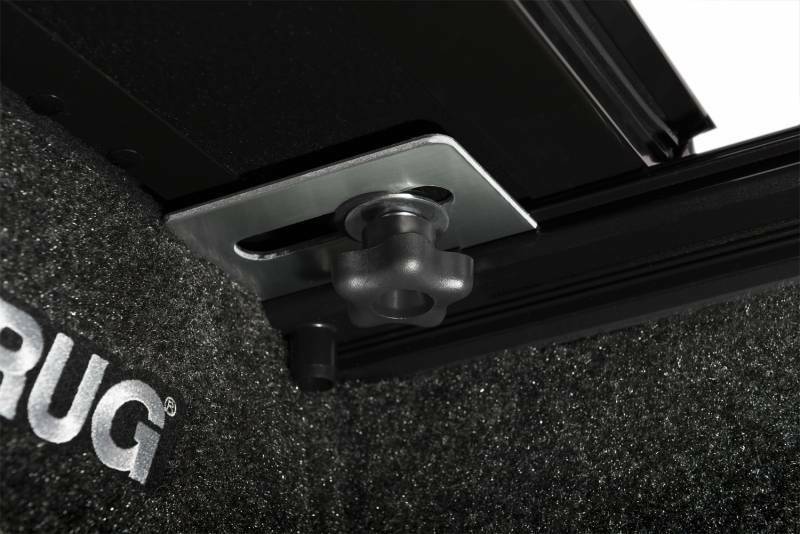 The all-new integrated buckle system secures the FiberMax in the folded position, eliminating the need for straps or bungee cords.